I want to give a personal shout out to the authors of this package. 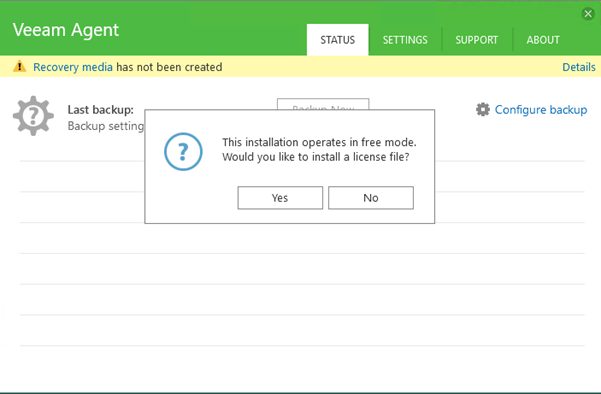 The Veeam agent for Windows package provides the free version of the product which can be upgraded with the appropriate license key. 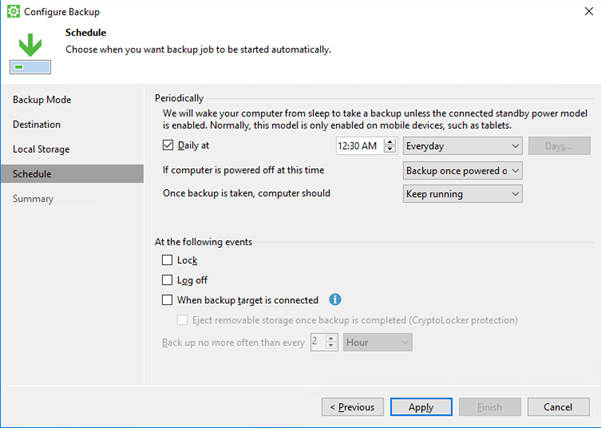 But what this allows for is the streamlined approach of installing the Veeam Agent for Windows to provide a level of availability to your endpoints or even server builds. I am going to walk through the steps to get this package up and running on your workstation. First up we need to know the command to install the package from chocolatey, the previous blog post runs through this process. By navigating to https://chocolatey.org/packages you have the long list of community driven packages that have been created and shared. In the top corner of the page you have the ability to search these packages. As you can see from the command line text above this is what we require for chocolatey to install this package, take a copy of that text and head on over to the workstation you wish to install the agent on. You will notice I am running PowerShell and I am running the shell as an Administrator. 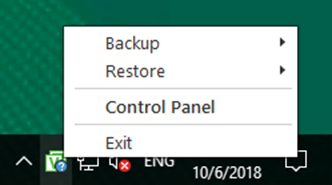 The -y on the end of the command as stated in the previous post will bypass any prompts for me to proceed. At this point hit enter. 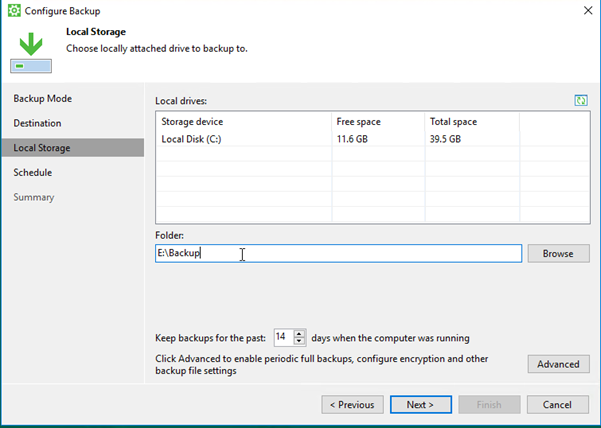 This process is going to download the pre-requisites that are required and the Veeam agent. You will need to make sure that no other version of the agents is installed on the system. The control panel will appear but first you will see the licensing question, if you have a paid for license of the software this is where you can follow the instructions on screen to apply that. For this scenario I will continue with the free mode license, select No. 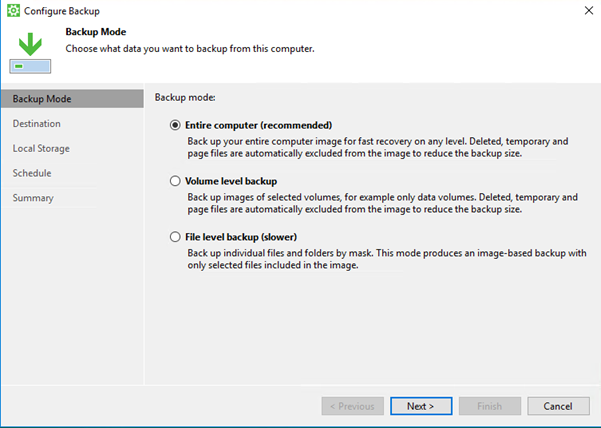 We can then continue and configure the backup. 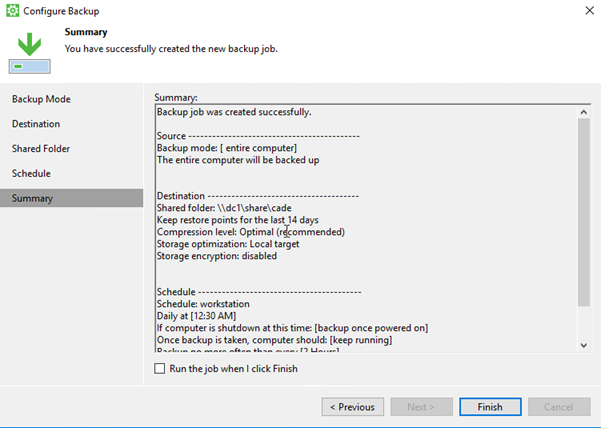 The backup creation wizard is very simple. There are 4 choices you need to make. 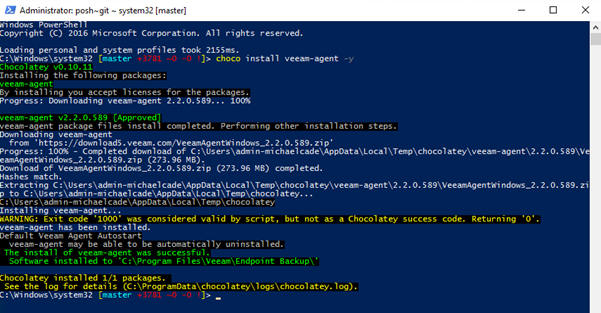 If you decide that you no longer wish to have the Veeam agent installed on your system, then you are able to run the following command again from Chocolatey to uninstall. 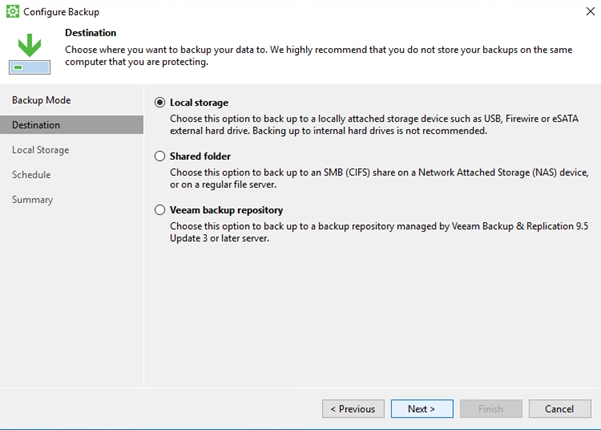 Thanks for taking the time to read through and hopefully windows package management for Veeam Agent for Windows is useful for you, if you have any feedback on this then please contact me. I have some interesting ideas on what else can be packaged up for use within Chocolatey.